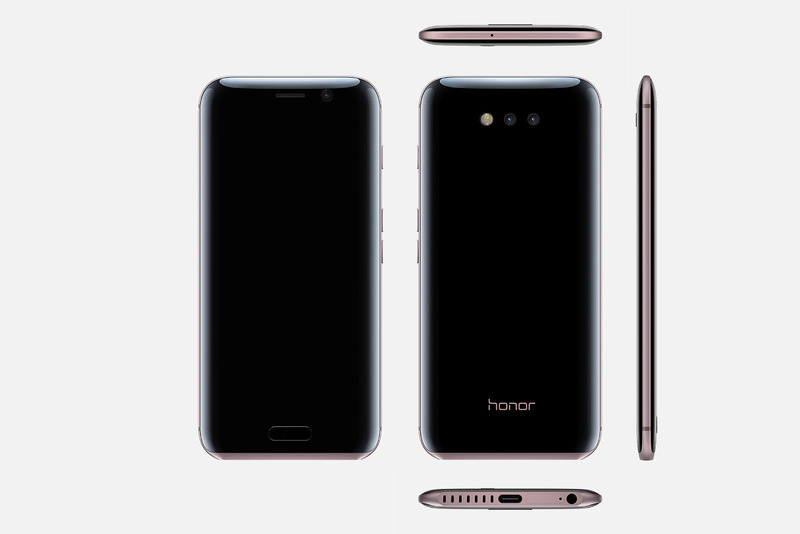 Things To Be | Honor Magic was officially released in China. Honor Magic was officially released in China. 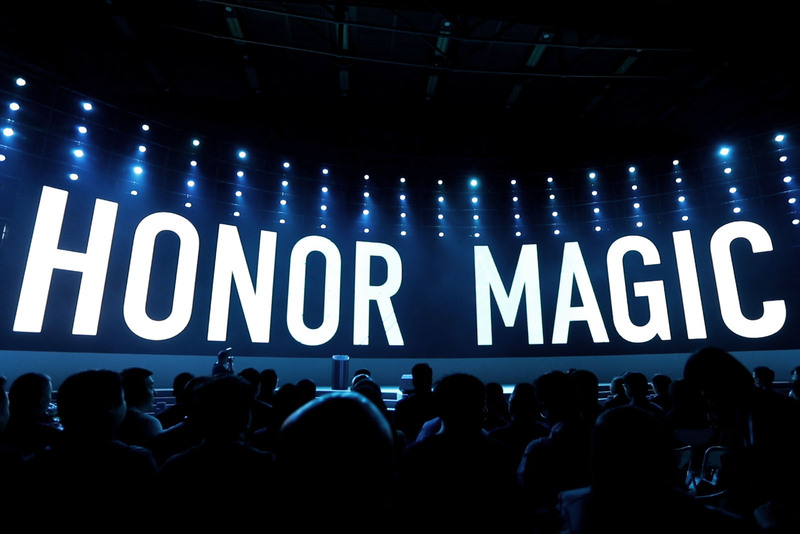 Honor Magic is the first generation of artificially intelligent mobile devices, featuring a new type of operating system called Magic Live.